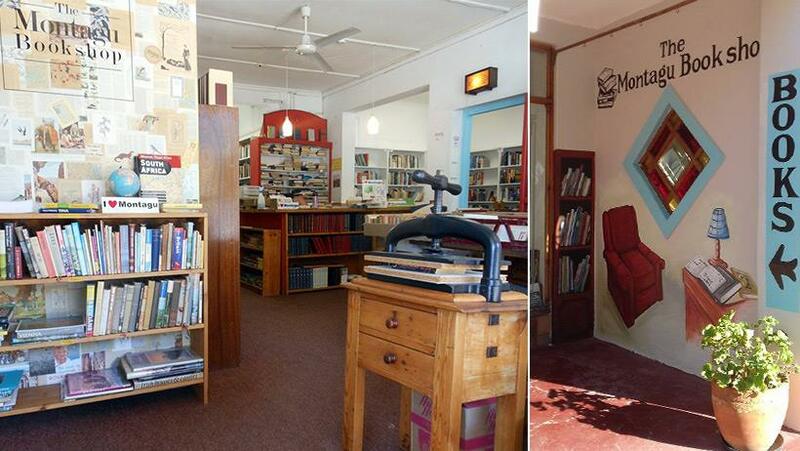 Browsing in a bookshop is a relaxing pastime - and who knows what treasures you may find! 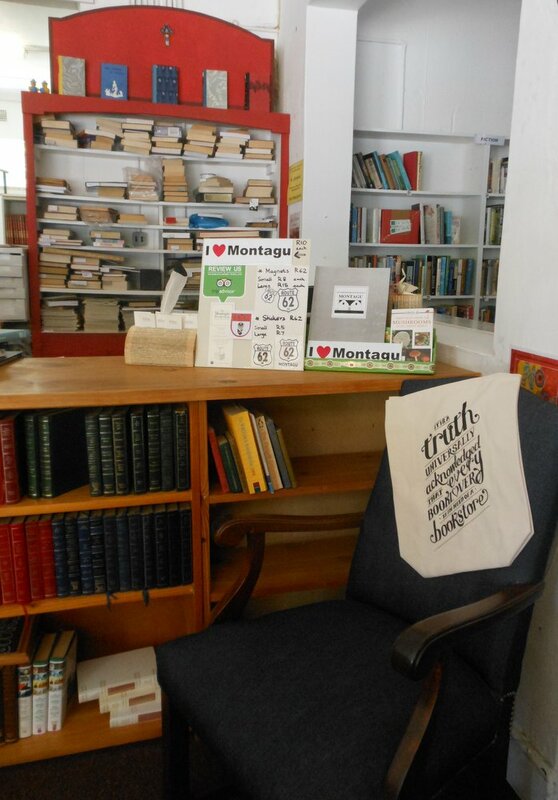 A warm welcome awaits you at the Montagu Bookshop. 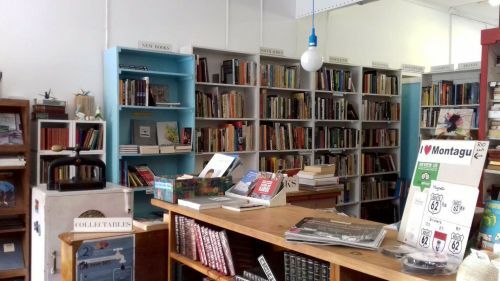 Browsing in a bookshop is a relaxing pastime - and who knows what treasures you may find! 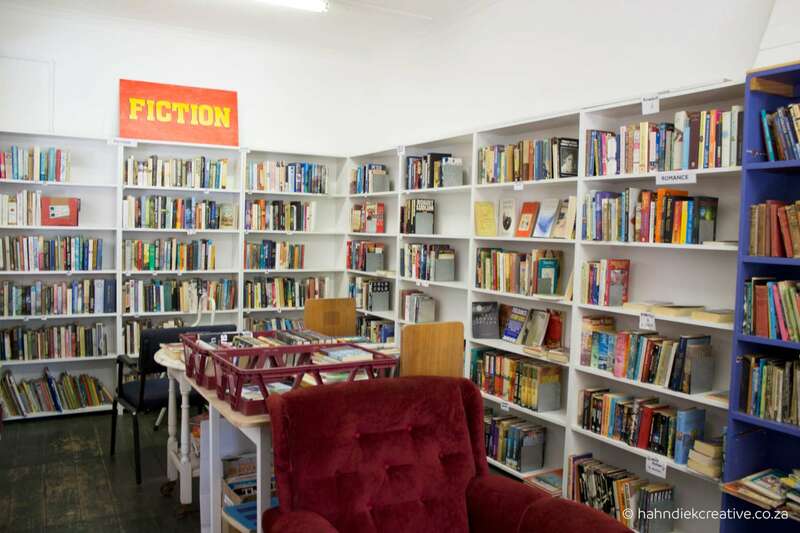 Visitors can find holiday reading; collectable items; fiction and non-fiction; in English and Afrikaans at the Montagu Bookshop. The books are mainly good quality second-hand items, covering a wide variety of topics and interests. 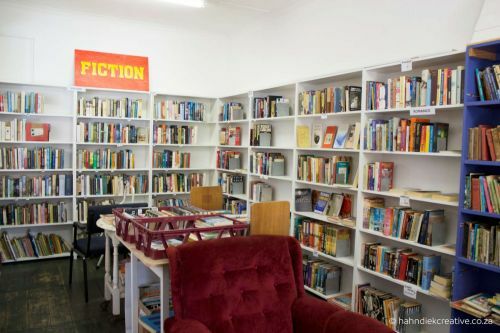 Children and teens are welcome - the blue bookcases hold books especially for them. There is a small selection of new books; and also secondhand books in Dutch, German and a few other languages. At times, LP’s are available. Conveniently situated in Bath Street, opposite the Montagu Country Hotel, the shop is easily accessible. Parking nearby; and a ramp into the shop allows wheelchair access.